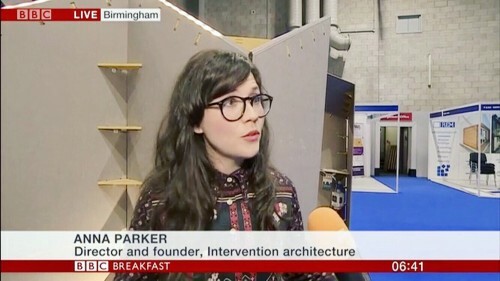 Our director Anna was featured on BBC breakfast on BBC 1 this morning as part of UK Construction Week. Anna was talking about our team collaboration with Arup structural engineers, working with local schools (children aged 13-15) to provide insights into careers in construction, architecture and engineering, through a live project which we have built at the NEC. More information about the project coming soon….